Times table rockstars- exciting news!!! Southglade Primary School have had some really exciting news. 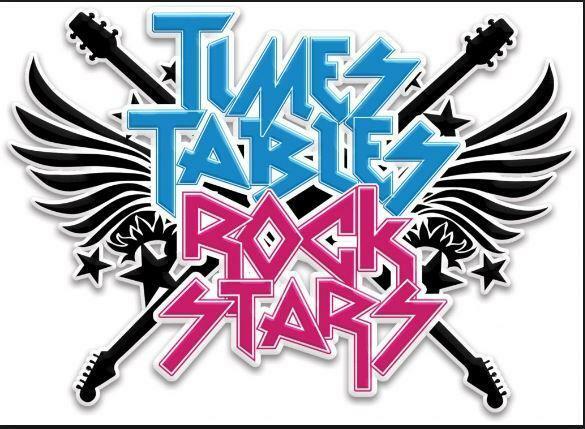 We have introduced a new times-table programme called Times Table Rockstars into our school to help children with the speed and recall of their times-table facts and associated division facts. Many schools in the local area use this programme and we have discovered that our school is the second fastest school of all schools within a 30 mile radius. The average pace of a correct answer is 5.25 seconds which is an amazing achievement. 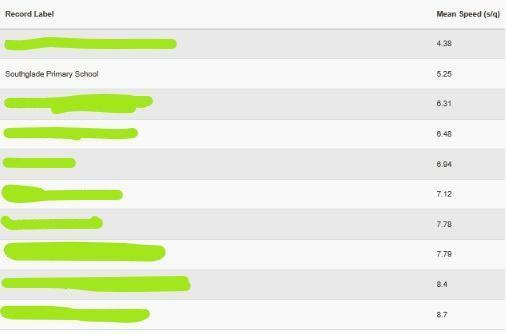 Keep up the great work and let's aim for being the fastest school in the East Midlands. Please encourage your children to use this exciting programme- if you have any questions then please contact your child's class teacher.